Just when you thought avocados couldn’t get any trendier, a Spanish grower is about to blow your mind, because they have found a way to produce pitless avocados. Yes, pitless. According to Delish, these pitless avocados, dubbed “cocktail avocados,” result from un-pollinated avocado blossoms. They are small, at only about 3 inches, and longer than regular avocados. Also unlike the avocados we’re used to, you can eat the entire thing, skin and all. 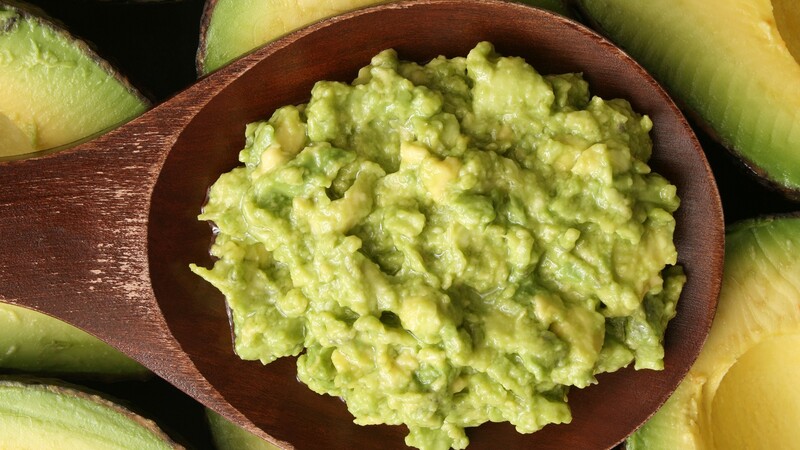 Yesterday we introduced you to our stoneless avocados. Today, we have a delicious vegan recipe for eating them. Roast a handful of pumpkin and sunflower seeds on a baking tray for 10 minutes, with a pinch of sea salt, black pepper and a drizzle of oil. Slice the avocado in half lengthways. Sprinkle the seeds on top and finish with some lemon zest, paprika and Greek basil or mint. Though they may look a little different, they apparently taste just like regular avocados. Unfortunately, we’re going to have to wait a while to try them out for ourselves here in the States. Right now, Delish reports they’re only being sold in a U.K. supermarket, Marks & Spencer, but the grocer sure isn’t making the wait any easier on us. Yes, these avocados do seem pretty fabulous. But there might be a downside. Here’s my question: If these avocados don’t have pits, how do you keep your guacamole from turning brown?